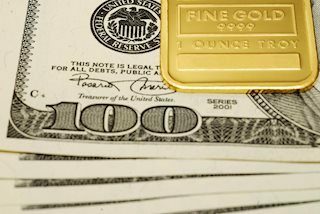 According to analysts at TD Securities, for the precious metals, momentum signals continue to fire upside signals in the yellow metal, as prices hang onto the range warranting a substantial increase in CTA length. 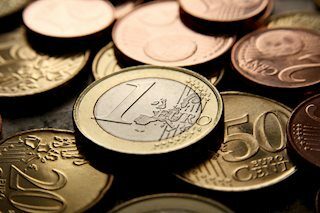 EUR/USD is trading in the mid-1.1100s, up from the lowest levels since June 2017. The US Dollar continues dominating the board. US Durable Goods Orders beat expectations with 2.7% on the headline and 0.4% on the core. 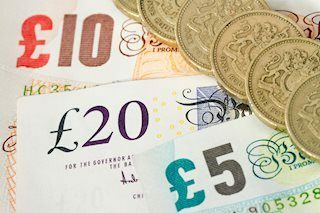 GBP/USD is trading below 1.2900, at the lowest since February. UK PM Theresa May survived another attempt to oust her and considers bringing the Brexit deal to vote next week. Cross-party talks stalled. US data beat expectations. US Dollar Index advances to fresh 22-month high above 98. Wall Street looks to open the day flat. 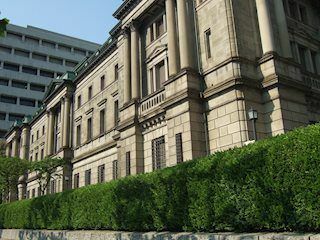 BoJ leaves monetary policy unchanged as expected. US Dollar Index extends impressive rally on Thursday. 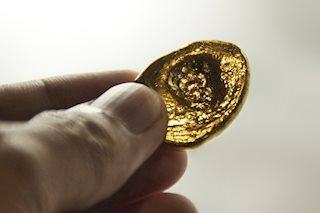 Sour market sentiment helps gold post small gains. Coming up: Weekly jobless claims and durable goods orders data from the U.S. The precious metal continued gaining positive traction for the second consecutive session on Thursday and spiked to over one-week highs, beyond $1280 level in the last hour.